The broadband deployment and adoption patterns of households, businesses, and community anchor institutions vary substantially. As a result, overcoming the nation’s challenges in increasing broadband availability and utilization will require detailed and granular data collection and analysis, of both supply and demand conditions. 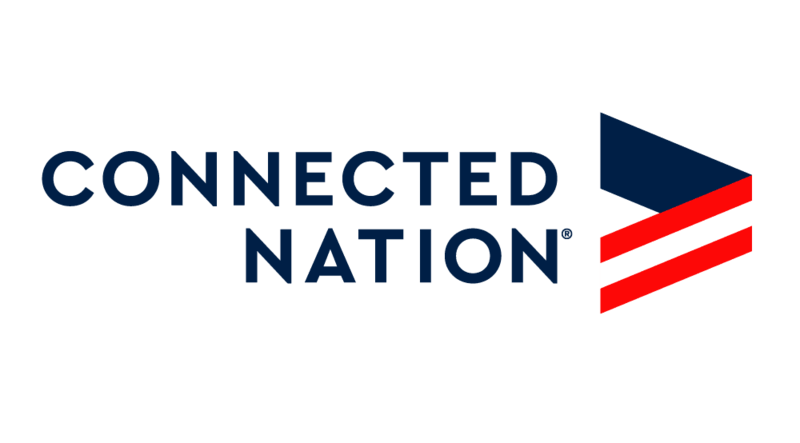 We believe everyone belongs in a Connected Nation. That means understanding both the positive and negative impacts of having or not having broadband. Learn what research and analysis is showing us in a myriad of arenas from schools to businesses.